just click here and say “emojis please”. Is it true? Fact check. Search more information. Facts and figures. True news or fake news? When you post this emoji you just give neutral information. You are not polarised or biased. You are a sort of wikipedia. Just get the facts out. Give all the information you can on the current situation. Be forensic. Be Negative. Think inside the box. 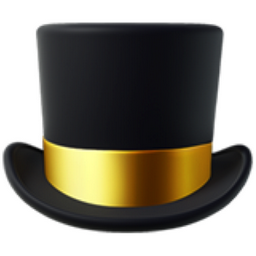 Use Black Hat thinking. Say why you think it’s wrong. Why it won’t work. Why it’s not true. Why you do not believe it or do not agree with it. Note that if you’re simply being emotional then that comes under another emoji. Be judgmental. This is the emotional emoji. Feelings. The full range from comedy to tragedy. Emotions are important. It is better when they are informing your thinking not just controlling your thinking. Moods are part of life. Are you in an up mood or a down mood? Just say what you feel about the situation without bothering to explain. You hate it. You love it. Say, “I’m being emotional”. Feelings and personal values are part of every situation. Be emotional. American thinker, Mark Twain, said, “Kindness is a language the blind can see and the deaf can hear”. 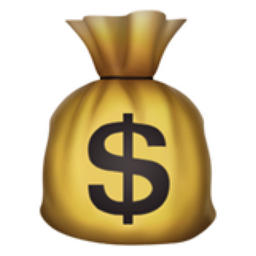 Just because the generous emoji is a bag of cash doesn’t mean it has to be cash. It’s symbolic. It can be time. A ten minute visit to a friend. It can be energy. A good deed or a kind word. Be generous when you can. Offer kindness first. But, no need to be a sucker. Be generous. This emoji is for creative ideas. The ideas do not have to be sensible or logical. You can use provocations. You can try things out. You can use x10 thinking to escape from the box! The purpose is to have new ideas. Your career, business, investment and commercial success is directly related to the quality of your decisions. Every day you make decisions that will either increase your wealth or decrease your wealth. Every day you do things that either create value or drain value. Be innovative. This is strategic and laid back. This is detached and objective. Here you are organising your thinking about the situation. Cool is for thinking about your thinking. For giving instructions to yourself and others. Cool is neutral. 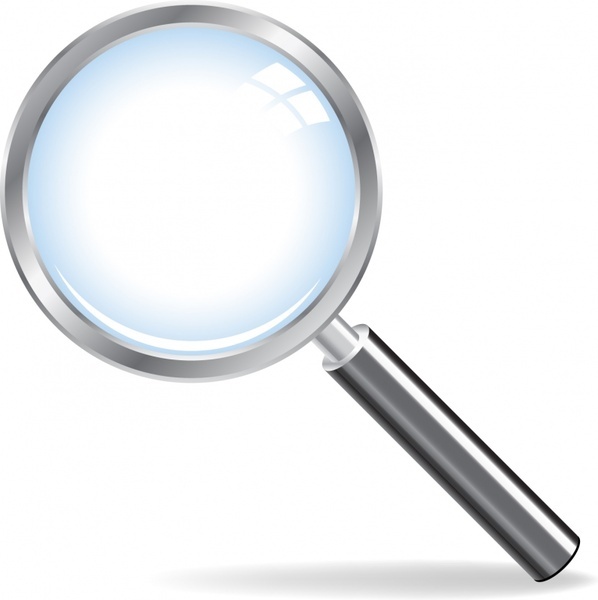 You can be exploring the subject through the use of the other thinking emojis: Be forensic. Be emotional. Be judgmental etc. The possibilities, options, strategies, tactics, pathways, trajectories, networks and proximities that are available for you to think about will either accelerate or inhibit your own personal productivity and results. Be strategic. Be cool. 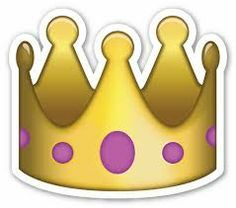 Use the crown emoji for The Wisdom of King Solomon or the Wisdom of Queen Elizabeth or any wise person you can find. WISDOM = KNOWLEDGE + EXPERIENCE. Where can we find wisdom? Who has the most knowledge? Who has the most experience? At least 50+ years. Who has seen it all before? Who was there in history? Consequences? Survival? Predictions? Be wise. Or, find someone who is! Modern song lyrics like Pharrell Williams “Clap along if you feel like happiness is the truth” and Bobby McFerrins’ “Don’t worry Be Happy” are not new ways of thinking and go back at least 2500 years as far as the Epicureans of Ancient Greece. But humans haven’t changed much since then so it’s still very good advice. Don’t worry. Be happy. R&R. Rest & Recuperation. Recharge the batteries. Take-it-easy. Your brain is the biggest engine in your body. It consumes more fuel and generates more energy. Give it a rest and a time to recover. Give it a holiday from your screens and your gadgets. Your physical, mental and emotional health cannot be separated from the pattern of choices you make. Every hour of every day you are designing your future. If your designs are tired or weak your future cannot be strong. Be healthy. In today’s world there are BIG issues of privacy and security. Your own privacy. Your own security is at constant risk in the crackling chaos of the internet–the 24/7/365 whirling, howling, cacophonous wilderness of the greedy grasping global marketplace with its siren songs, ferocious fads and hoaxes, toxic wastes and vicious moods, its callous explosions, its viral plagues and epidemics and cruel and sudden extinctions. Your own survival and growth, in a Darwinian sense, cannot be separated from the pattern of how you make your decisions over time. If you don’t do your own better thinking others will do it for you. These other people, institutions or authorities may not do it well at all or even in your best interests. Do be careful. • Thinking emojis are always put at the beginning of the text message, not the end. • Thinking emojis signify a deliberate thinking algorithm for the brain. For example, the looking glass thinking emoji “BE FORENSIC” is an algorithm for the deliberate use of forensic thinking. • Thinking emojis can be sent to yourself, to others or to groups. Copyright © School of Thinking. 2017. All rights reserved.